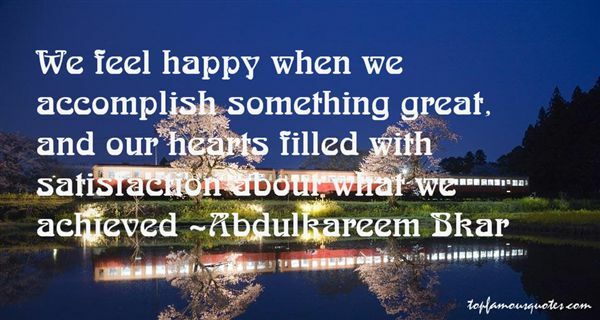 Reading and share top 2 Abdulkareem Bkar famous quotes and sayings. 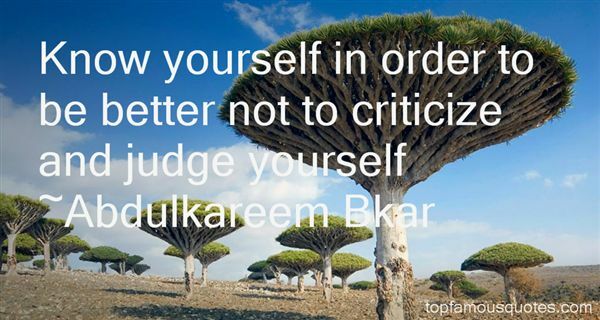 Browse top 2 most favorite famous quotes and sayings by Abdulkareem Bkar. Isn't it strange, how one so afraid of contracting a fatal malady...should so earnestly wish for death, as well?"